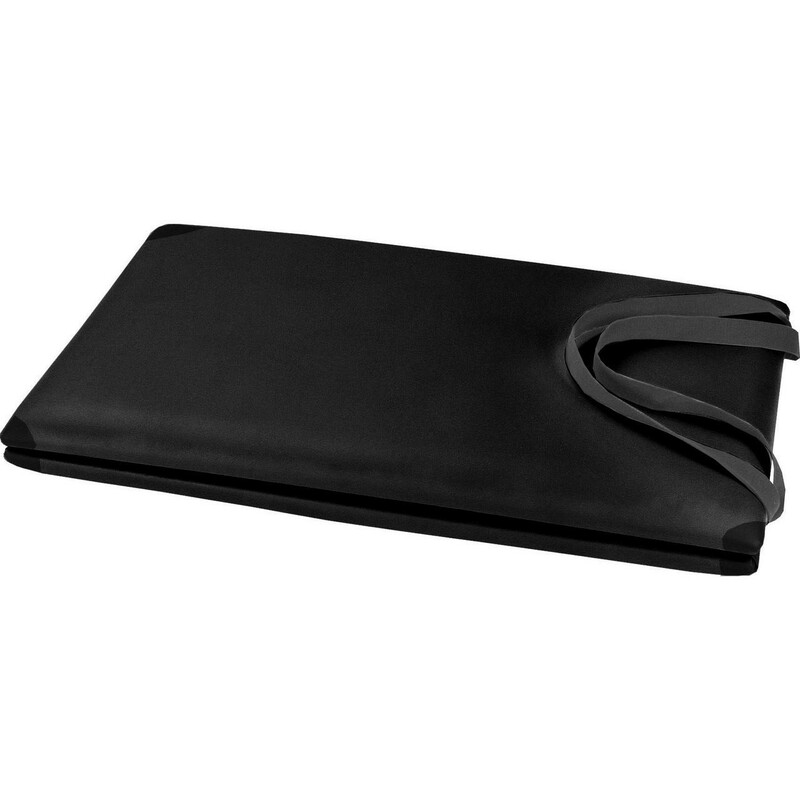 The Folding Platform Mat is perfect for small studios or teachers on the go. Use the foot strap to carry the mat over your shoulder for an easy tote. Standard comes in black upholstery.